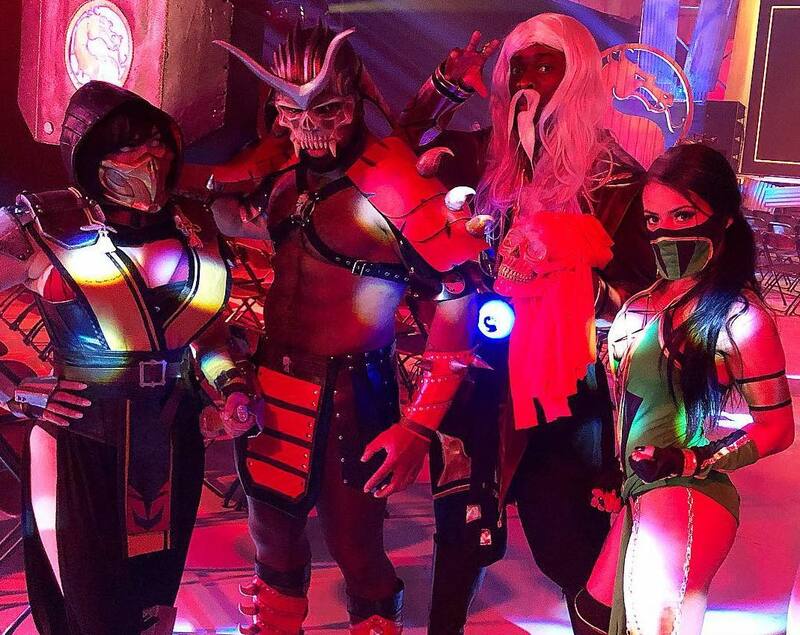 WWE's Zelina Vega stuns with Mortal Kombat 11 cosplay – AiPT! Last night, Warner Bros. Interactive Entertainment held an event to unveil the world’s first look at Mortal Kombat 11, and Ronda Rousey was announced as the voice of Sonya Blade. WWE had a huge presence at the event to celebrate the Raw Women’s Champion’s involvement in the project, including of course Rousey herself, the New Day’s Xavier Woods and Kofi Kingston, and Andrade’s valet, Zelina Vega.